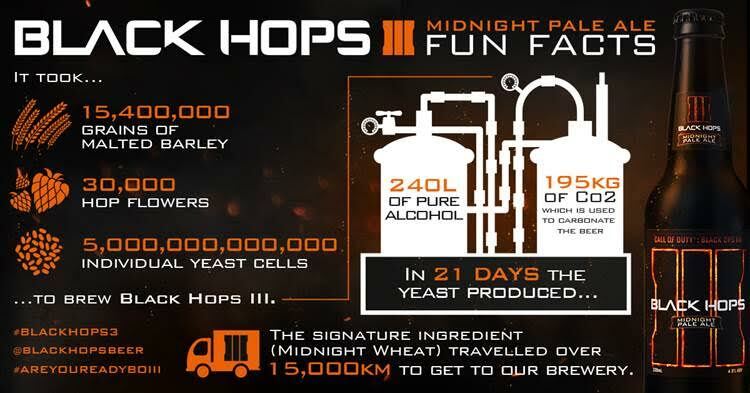 ICYMI, to celebrate the upcoming release of the highly anticipated Call of Duty: Black Ops III on the 6th November, three young Aussie craft brewers from the Gold Coast have created a world first, limited edition Call of Duty: Black Hops III – Midnight Pale Ale. The beer will be available in limited quantities, exclusively viawww.beerbud.com.au/BlackHopsIII in both six packs and 24 bottle cartons from 1:00pm AEST today, 2nd November. 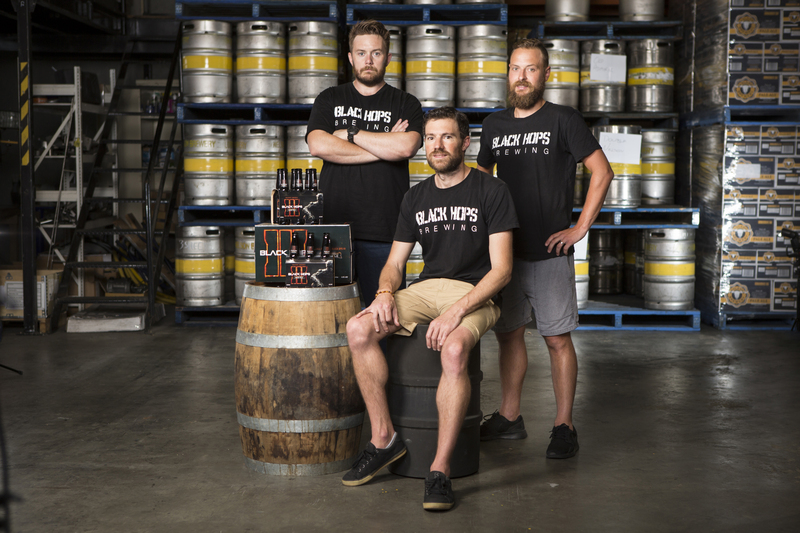 You can find out more about Black Hops III – Midnight Pale Ale in THIS VIDEO, featuring Govs, Eddie and Dan from Black Hops Brewing, the Gold Coast trio offer a further glimpse into the craft brewing process that took Black Hops III from grain to bottle. Next Post #CalskiComp Winner Announcement!